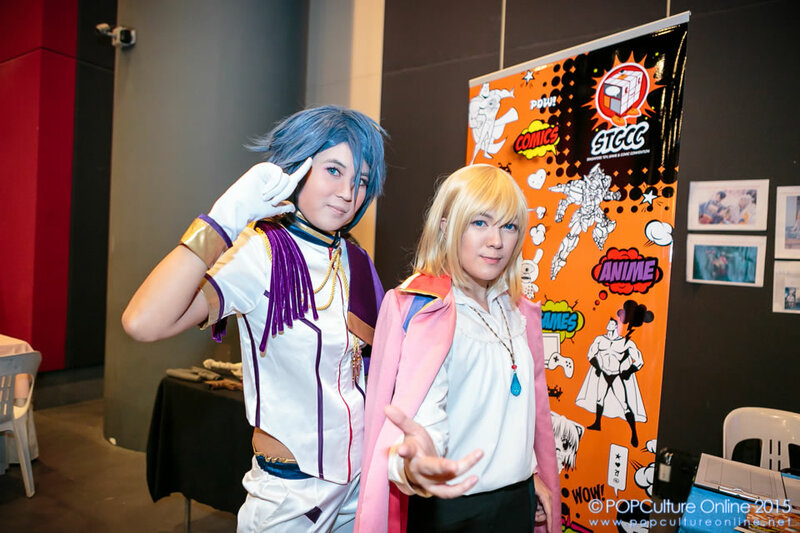 Fans of Cosplay were in for a treat as renown cosplayer Jin (behindinfinity) was in town for International Cosplay Day Singapore 2015 held at *SCAPE over the 22nd 23rd August weekend. 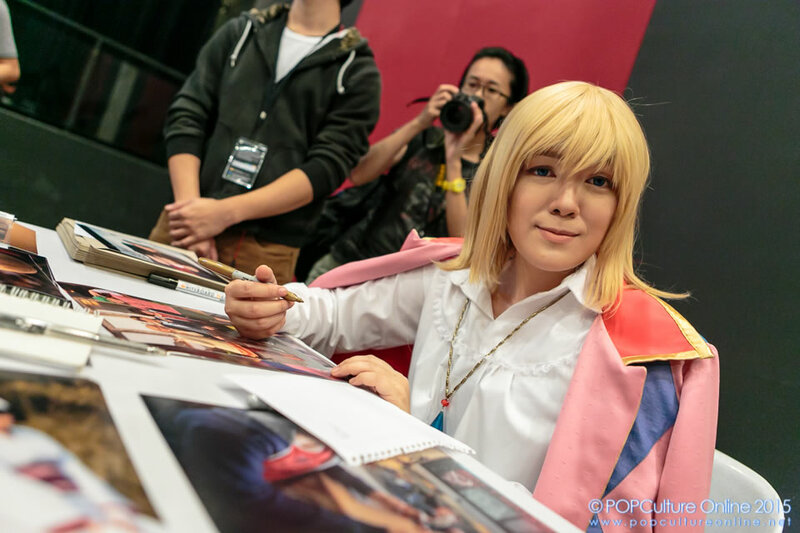 Over the two days, Jin not only shared with cosplay fans the various thought processes that goes into her cosplay shoots but offered tips on getting photos with the cinematic looked. Kenneth meets up with the cosplayer to have a short chat on food, the cosplay community and what fans can look forward to. Sharing about her experiences with the local food, Jin was all laughter as she describes how the one dish that totally had her confused at first was a favourite snack here, the Chai Tow Kway. To us locals, this is the usual “black or white” version but for her, the part that got her confused is the fact that it’s called carrot cake but you don’t really see carrots in it. Thankfully she has Kaika (from the Cosplay Chronicles) to help her along. Other noteworthy local dishes for her so far were the BBQ stingray and kaya toast although crab is definitely on the menu next. 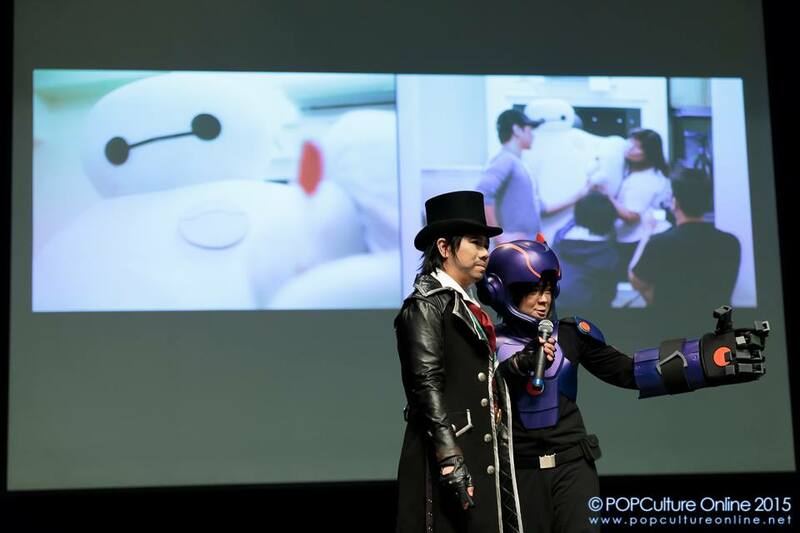 Moving onto what Jin (behindinfinity) is outside of cosplay, Jin shared that she is into various cosplay related skill sets and activities such as photography and traditional painting. While she didn’t want to reveal too much about her professional work, she did say that it is in the TV and Film industry which synergises nicely with everything. 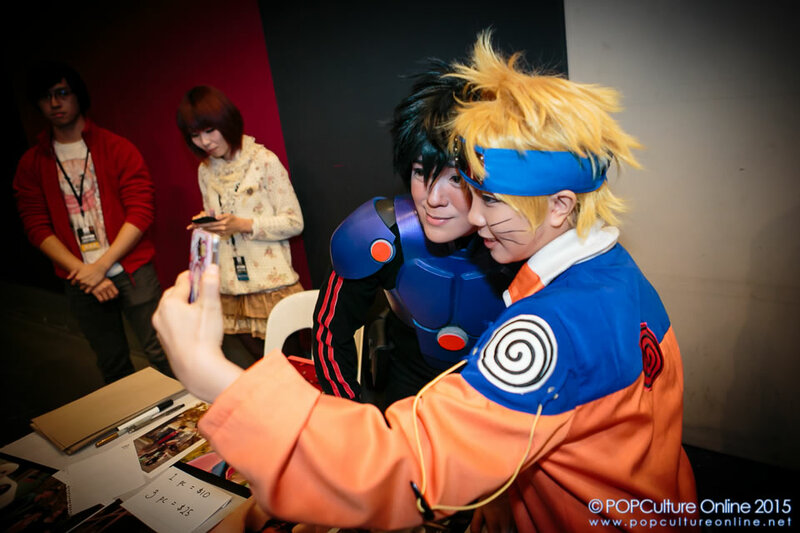 One important component in producing good cosplay photos is the connection between cosplayer and photographer and Jin was all in agreement that this bond is important and it definitely helps when shooting with a familiar photographer such as friends. Sharing from her on experience, Jin commented that one thing she appreciates from her photographer friends is they will always help look out for important bits like wig and outfit position. She also is thankful for the fact that they would go through the shots with her to ensure it is what she had in mind and are always open to suggestions. Ending off the chat before her next stage segment, Jin shared on what fans can expect from her. With much activity on her Facebook page, it is no secret that she is busy with a Sora (from Kingdom Hearts series) cosplay and is especially excited since Square Enix has announced Kingdom Hearts 3 recently. Another related project that fans can look forward to is a cross-over shoot with Sora and Hiro as it was announced that Big Hero 6 will be coming to Kingdom Hearts 3. This is definitely something fans will want to look out for. Thank you Jin (behindinfinity) for your time and we look forward to seeing that Sora-Hiro shoot soon.